4 Best selections of temples and shrines in Yanasen! In “Yanesen” area, you will feel the ambiance of old down town of Tokyo and there are many historical temples and shrines. 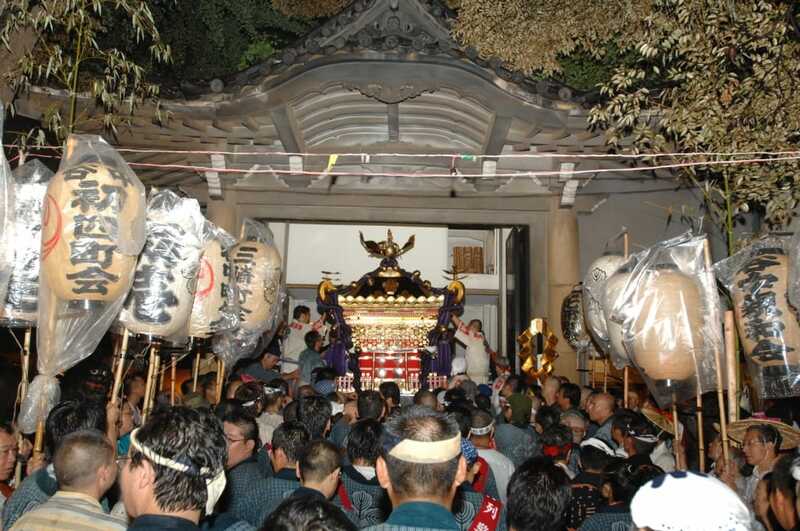 In this issue we recommend you 4 best shrines to visit in “Yanasen” area. Please enjoy Japanese temples and shrines feeling the ambiance of Yanasen. Talking about “Yanesen”, you must not miss “Nezu” Shrine which we introduce in this issue. The history goes back 1900 years, one of the oldest shrines in “Yanesen”. The present buildings such as the main building, the gate, facilities for worship were built in 1706. They are designated as National Cultural Property. It is well known for the beautiful precinct. Every spring “Tsutsuji Matsuri” (a festival of azaleas) is held and many people visit to enjoy 3000 blooming azaleas. 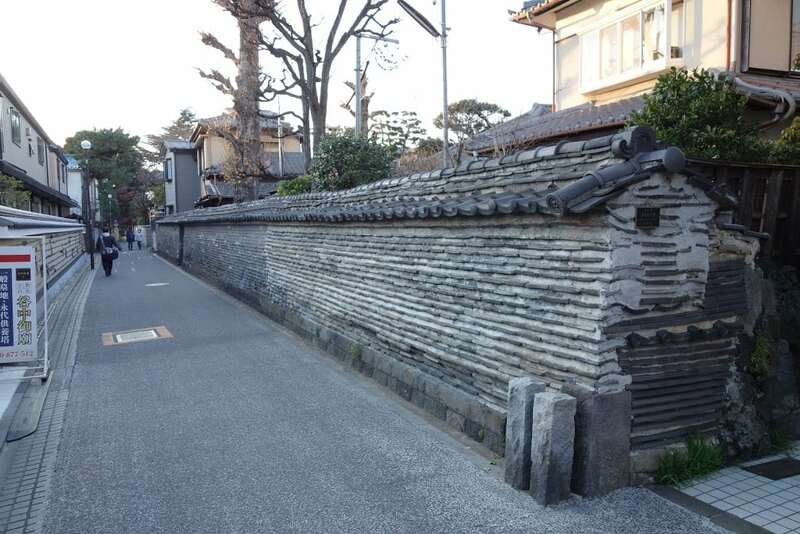 The history of very old “Suwa” Shrine goes back to 1202. It used to be worshipped as a local guardian so that even today many locals visit the shrine. At the end of every summer, a summer festival is held where many people carry a portable shrine and dance traditional “Bon Odori” (a summer dance). Usually the area being quiet and peaceful, you can enjoy promenade and relaxing. Let’s taste holy atmosphere of the shrine. “Kan-ei-ji” Temple built in 1625 is highly recommended to visit. The temple has strong connections with “Kokugawa” clan who once ruled the country. 6 Shoguns (a head of the Samurai) are resting here. Because of its political power behind, the main building is magnificent and definitely worth visiting. Not far from it there is “Kan-non-do” which enshrines a Buddha statue and is remarkable with its red color. 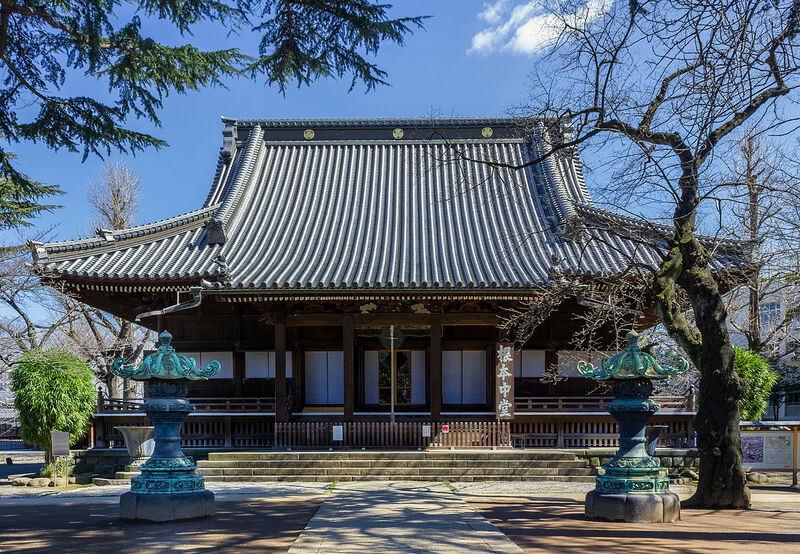 The last topic in this issue is “Kan-non-ji” Temple which has been in the area since 1600. 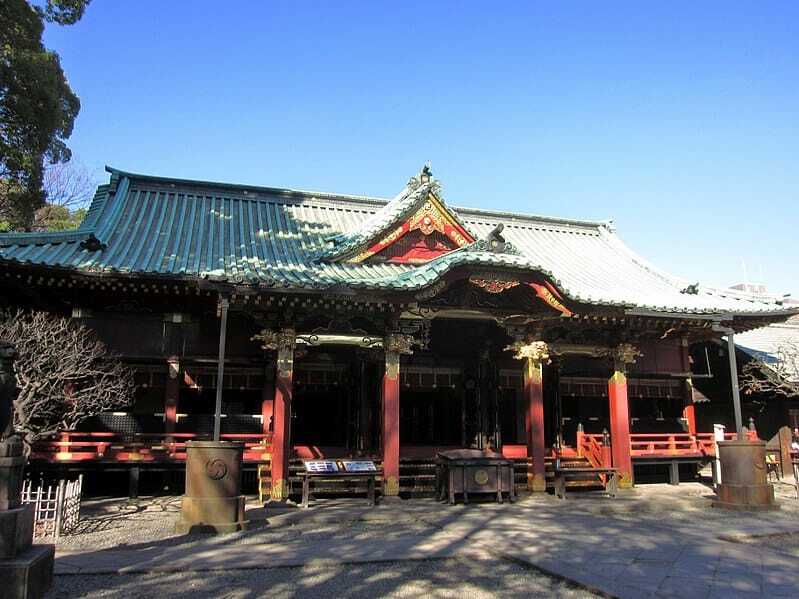 The temple is in particular famous for its “Tsukiji-bei” 37.6m long, and a must see. It is a rare wall where mud and clay tiles are alternatively piled up and clay tile roof are placed on top. It is designated as National Cultural Property for its form and unique architecture. From historical point too, it is worth visiting. “Yanesen” is a collective name of three main areas, “Yanaka”, “Nezu” and “Sendagi”. Having an ambiance of old down town of Tokyo, it recently attracts many local as well as foreign tourists to taste real Japan.